Neil Patrick Harris & David Burtka – They have been in a committed relationship since 2004. Ellen DeGeneres & Portia de Rossi – They have been engaged after the ban on gay marriage was overturned in May by the California Supreme Court. Lance Bass – he has been fighting for gay rights since 2006. Melissa Etheridge & Tammy Lynn Michaels – they have been together at all time, be it good or bad times. T.R. Knight & Mark Cornelson – this couple has a 16-year age difference to each other. Sir Elton John & David Furnish – Elton John is proud to be out for 20 years. 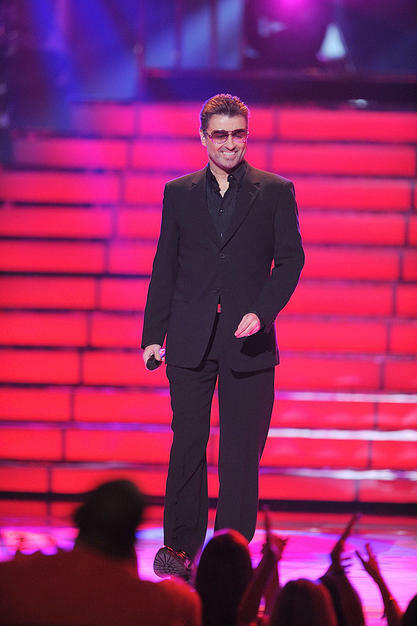 George Michael – he has been performing and hitting the crowds up to now. 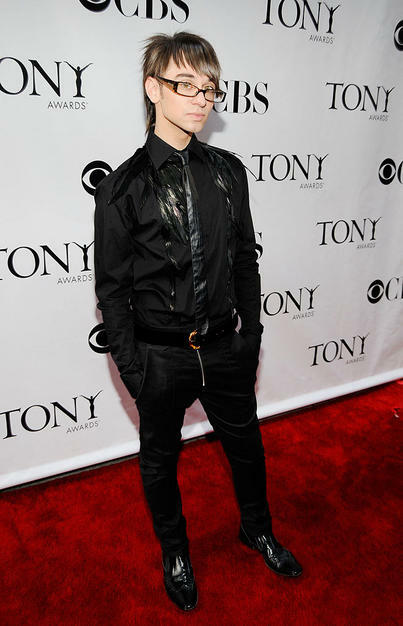 Christian Siriano – Project Runway winner is proud to be out! Michael Kors – American designer and Runway judge is also proud to be out! 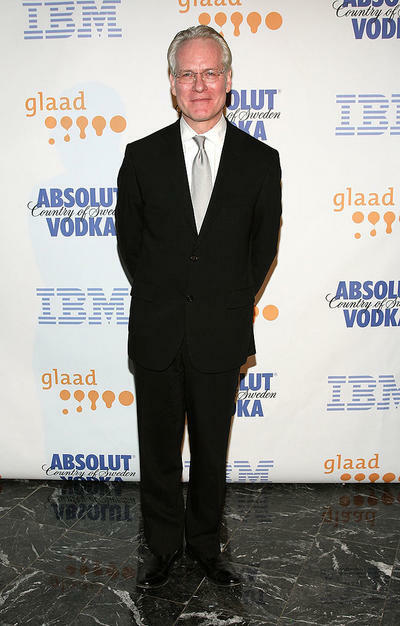 Tim Gunn – he has been mentoring and aspiring fashionistas on Runway since from the start. 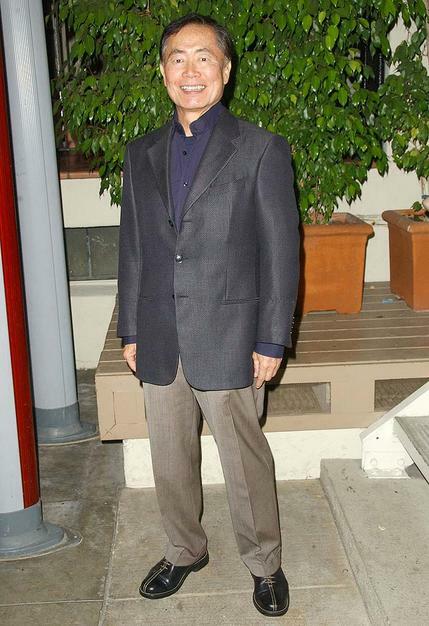 George Takei – known in Star Trek and Heroes, a pioneer for Asian Americans and gay actors in Hollywood. 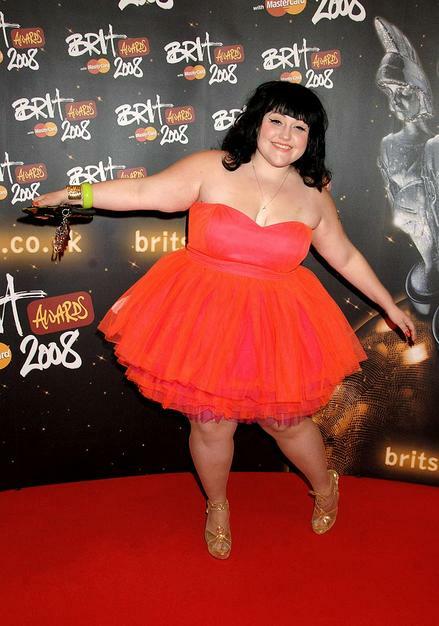 Beth Ditto – a muse for designers Alexander McQueen and Charles Anastase. Rex Lee – known for years in HBO’s hit Entourage, watch out for him in Season 5 this September 2008. JP Calderon – a survivor contestant who became a model and decided to come out in a reality show, The Janice Dickinson Modeling Agency. Luke MacFarlane – portrayed a gay role in the movie, Brothers and Sisters and came out in April 2008. 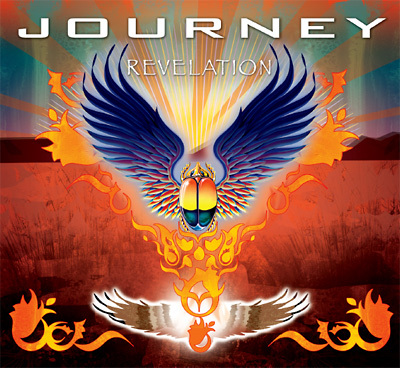 WIN a JOURNEY’s New Revelation 3-disc CD/DVD album NOW! Do you know Arnel Pineda? Of course, he’s been known through YouTube! He’s hitting and rocking the world! Getting a JOURNEY’s New Revelation 3-disc CD/DVD album is easy! So many friends and office mates have greeted me since this morning, even some long lost friends. I really love it when the month of June arrives. So many friends remember to greet me in my birthday expecting me to have some celebration. I celebrated my birthday last night with Kat, her sister (Ate Tess) and her nephew (Gabriel) in their house in Don Antonio Heights, Quezon City. We just ate pancit palabok from Pancit Malabon, sisig, barbeque and cake from Red Ribbon. I’ll have my birthday celebration tonight in our house with my family and Kat of course. A small celebration with my friends and office mates this Sunday, June 22 at Pork Barrel Grill and Restaurant in Kalayaan, Quezon City. We’ll have some drinks, videoke and chatting all night. 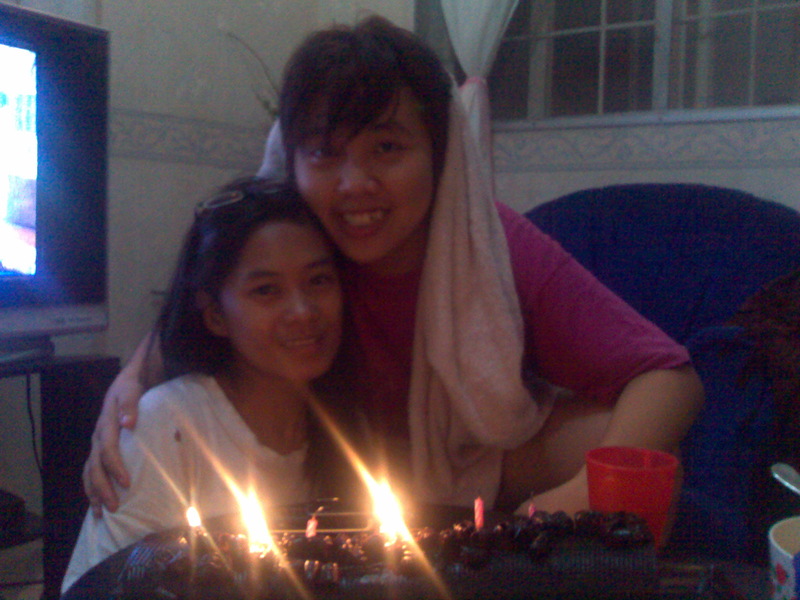 Me and Lea decided to have our birthday treat in the office on June 27, Lea’s birthday. 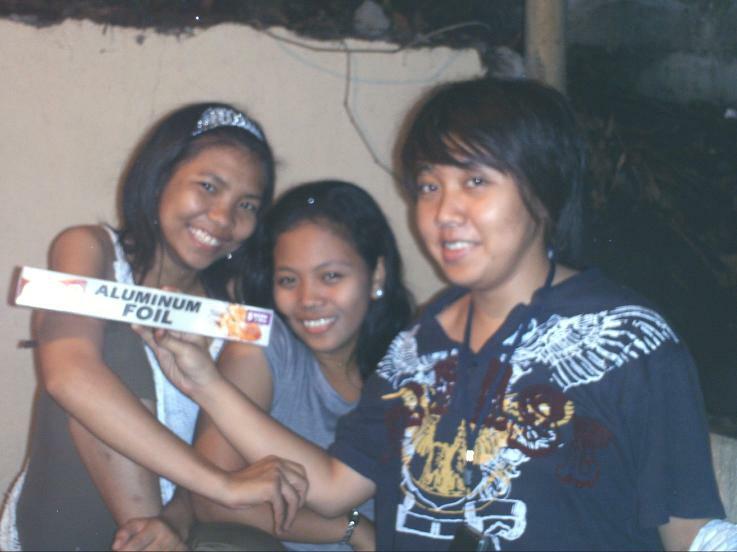 I’ll meet my college friends to celebrate with them on June 28 in Mall of Asia. 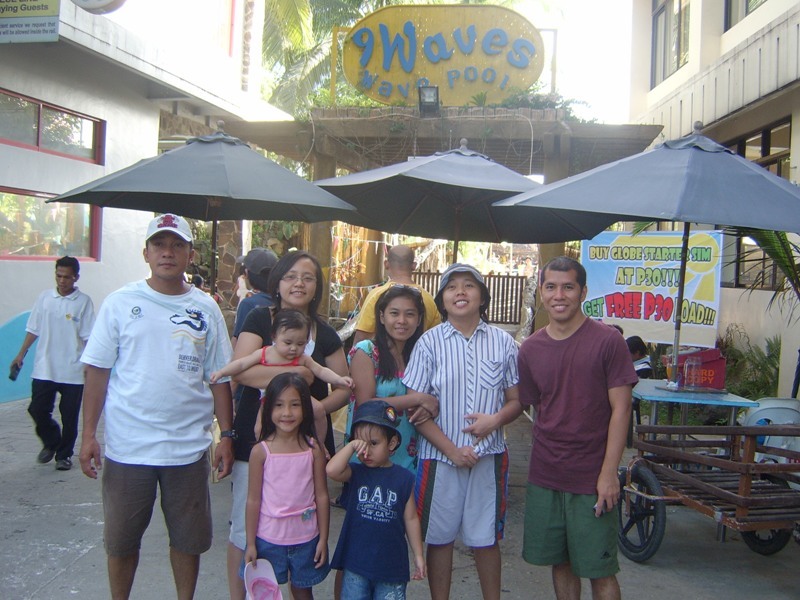 Hopefully, our family outing, also part of my birthday celebration, will be held on June 29 or July 6 in 9 Waves Resort in San Mateo, Rizal. It is obvious that I really have a long celebration on my birthday for this month. Just want to celebrate my 25 years of living a meaningful and beautiful life with people important to me. 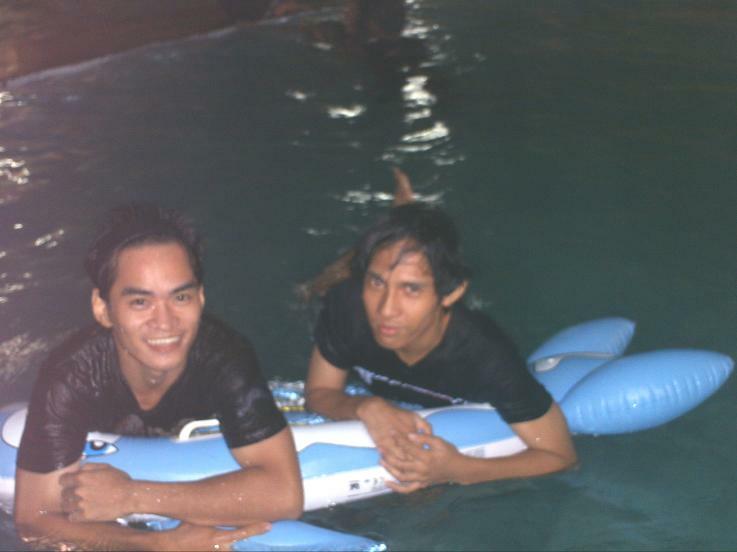 Water Fun to the Highest Level! I did enjoy my summer going to beaches and resorts! It’s totally fun and relaxing getting sunburn. I don’t care about sunburn! =) As long as I enjoy every trip with people close to me. 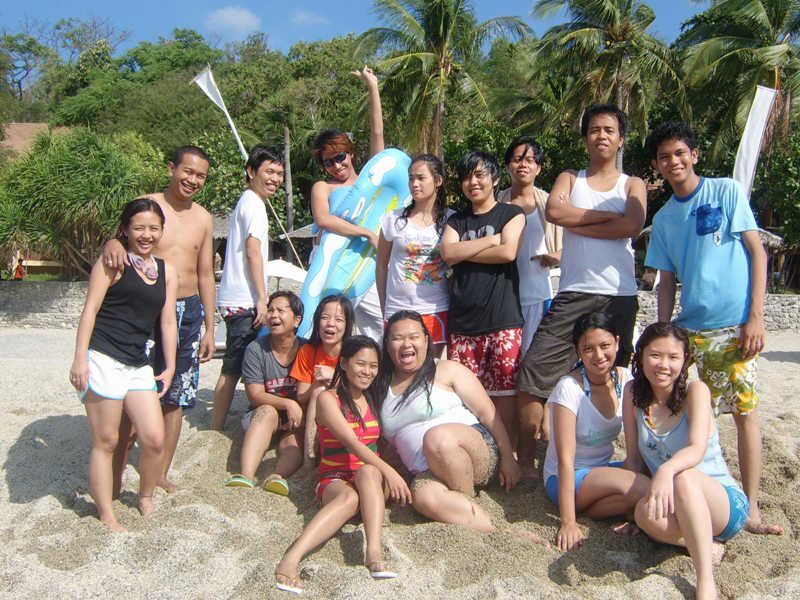 This was part of Sitel‘s team building. I went along with Kat and her office mates. Good thing I was allowed to join with them. 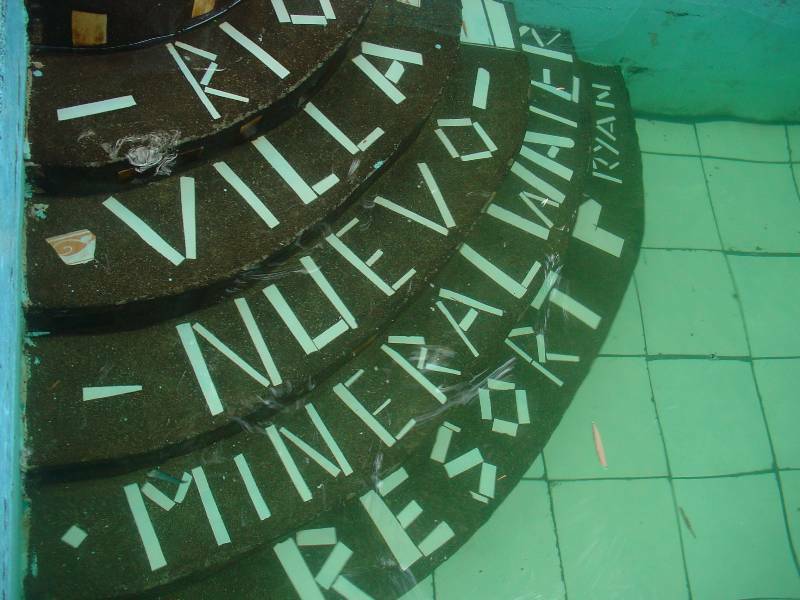 =) We ended up in this resort because the other resorts were fully-booked. 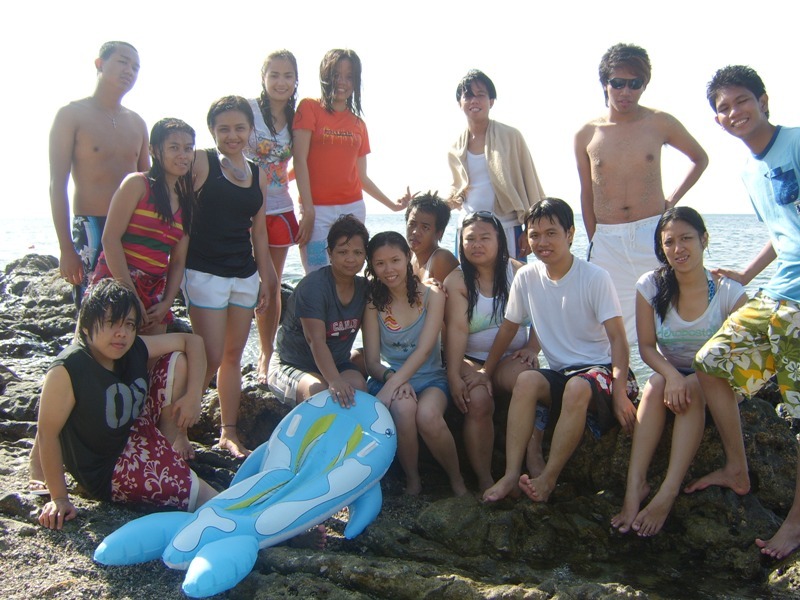 We were really irritated because we got lost on our way to San Juan, Batangas. Our cottage (made of bamboo) is really relaxing. I enjoyed preparing and eating our dinner in a banana leaf – grilled bangus and pork, itlog na maalat, fresh fruits. We spent the night drinking beers and swimming. We enjoyed the sea and the heat of the sun the next day! 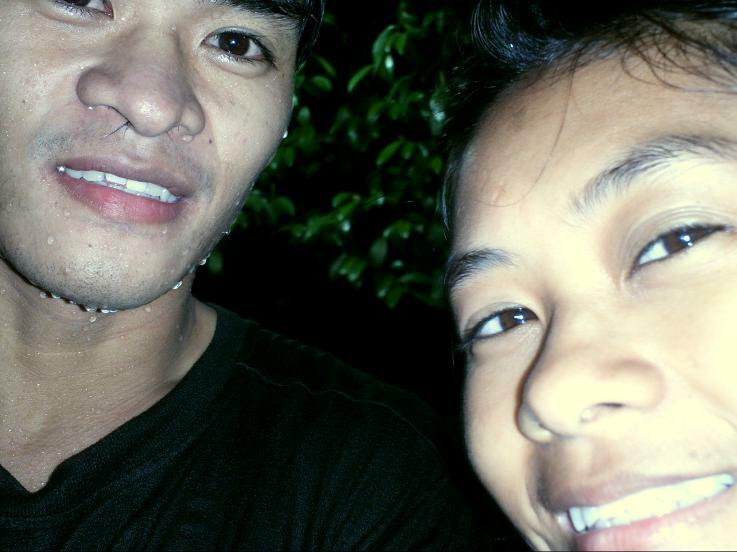 This was the despedida of Kat’s brother who will go back to Africa to work again for UNICEF. It was my first time to go in 9 Waves. It’s not that expensive and facilities were okay. We went there in the weekend that the resort was occupied with so many people. I love its beach entrance and the wave pool. I did enjoy this Olympic size ocean stimulator performing different wave patterns. 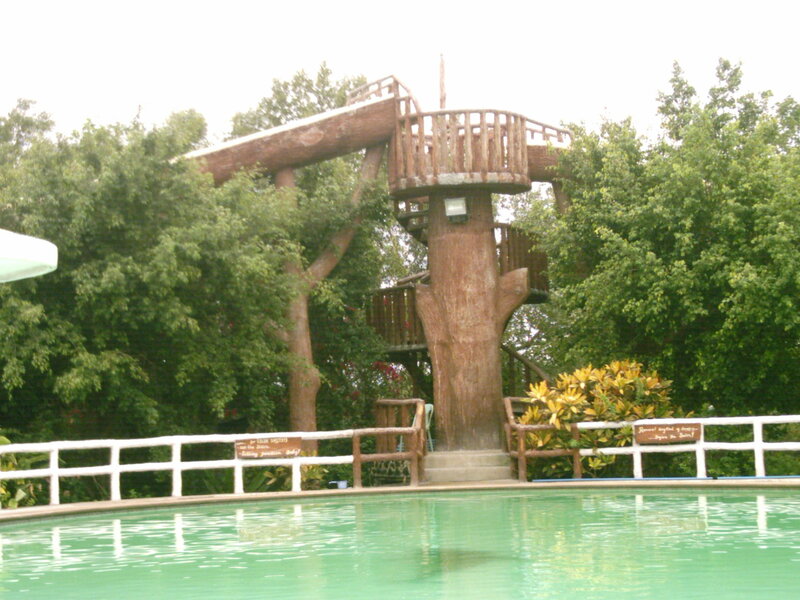 I noticed that the resort ensures the safety of everyone because there are many lifeguards around. I love it and I’m planning to go back there to celebrate my birthday with my family. 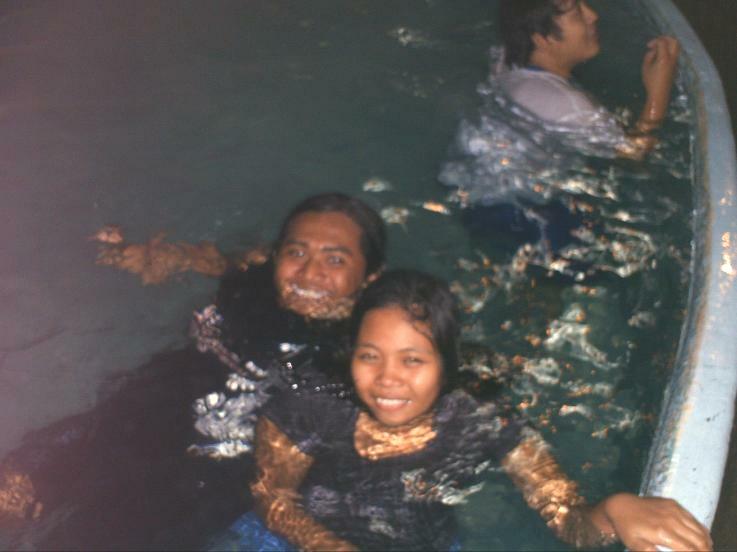 This was the summer outing of our clan, CTU Inter-Active. 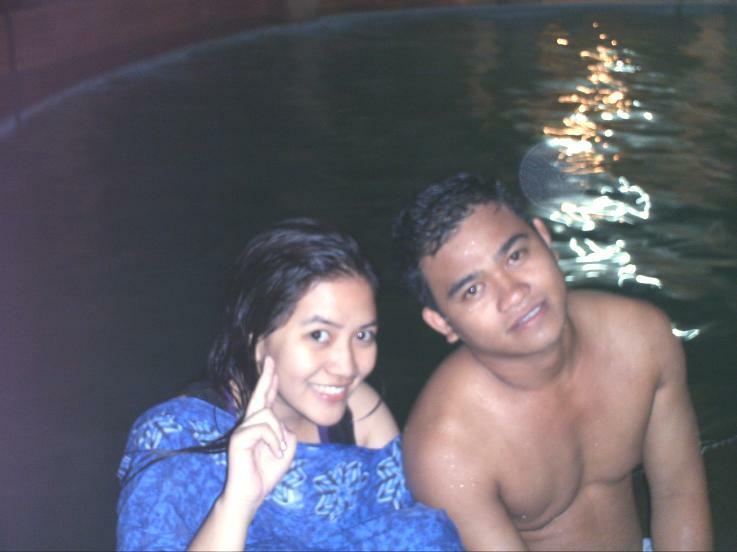 We arrived in the resort by 11 p.m. because we got lost on our way there. It is not that accessible but I can say that it was really worth it to visit. 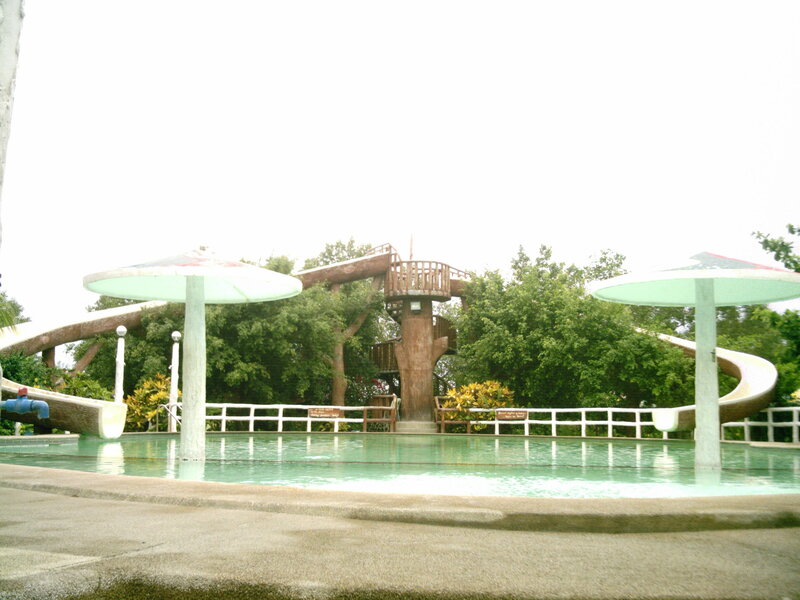 I like the resort because it is really nature-friendly and relaxing, also include the 11 swimming pools the resort have. 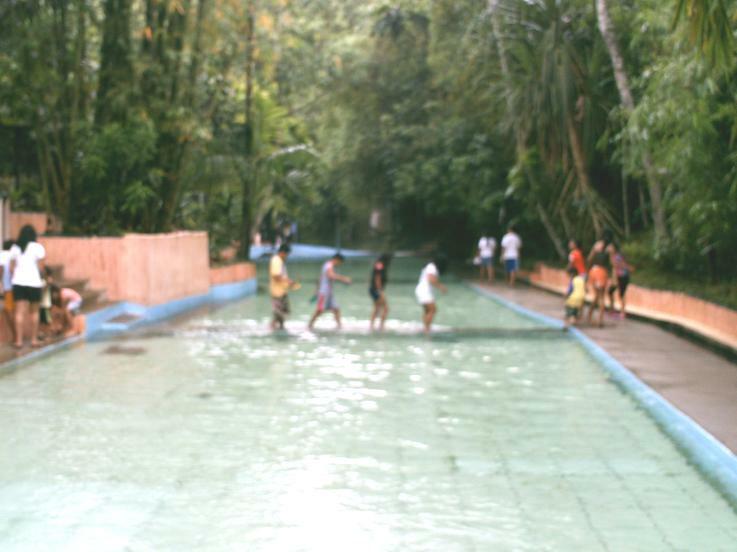 Since it is a mineral spring resort, the water is flowing, fresh, cold, refreshing and not irritating to the eyes. I’d like to go back in here if I have the time. This was the despedida of Kat’s sister after taking vacation for 5 months in the Philippines. Ate Carol will go back to London to continue working as a nurse there. 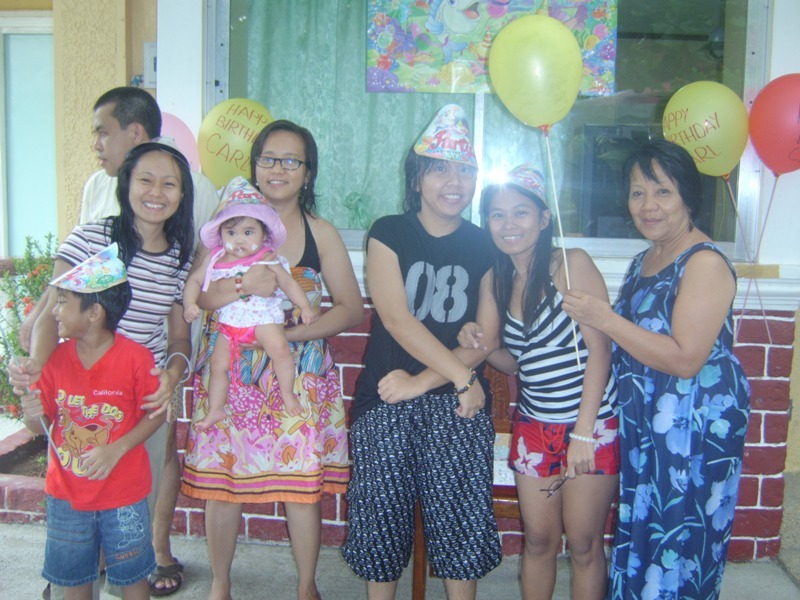 We also celebrated Carl’s (Ate Carol’s son) birthday there. It was just a simple celebration. What I’ll never forget was when Kat and I took time to blow the balloons for the birthday celebrant. I love this resort because it is really relaxing! 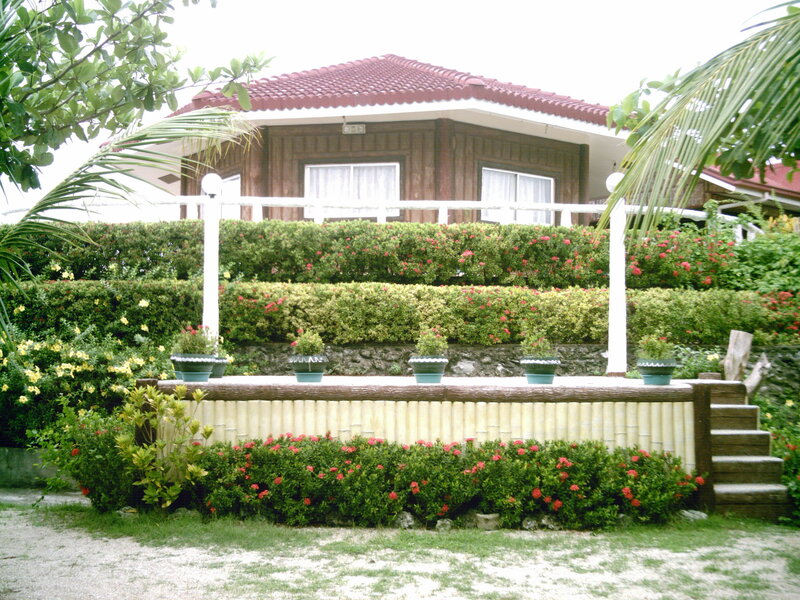 It’s has a swimming pool, beach and fishing area. The rooms are clean and well-ventilated. We didn’t enjoy the beach that much. We also collected so many star fishes in the beach. If you want to relax, I advise you to visit this place. 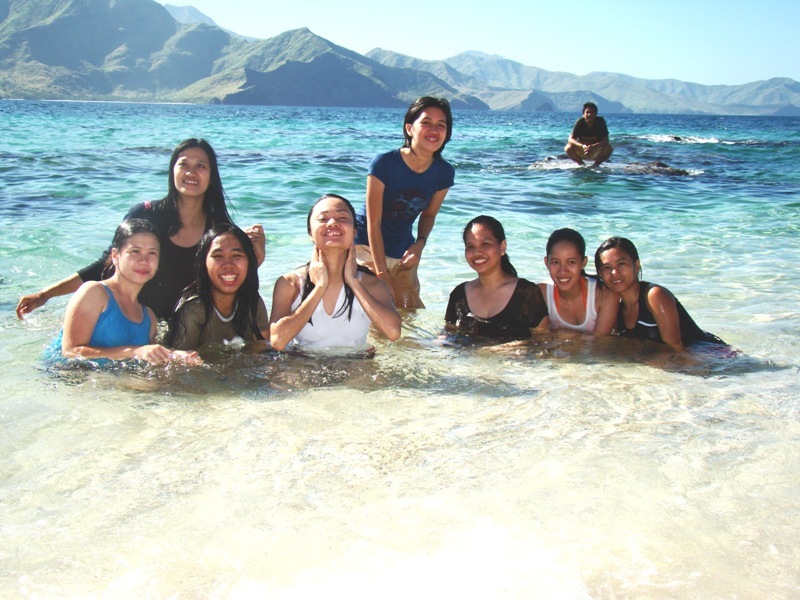 This was our company outing for 2 days in Zambales. 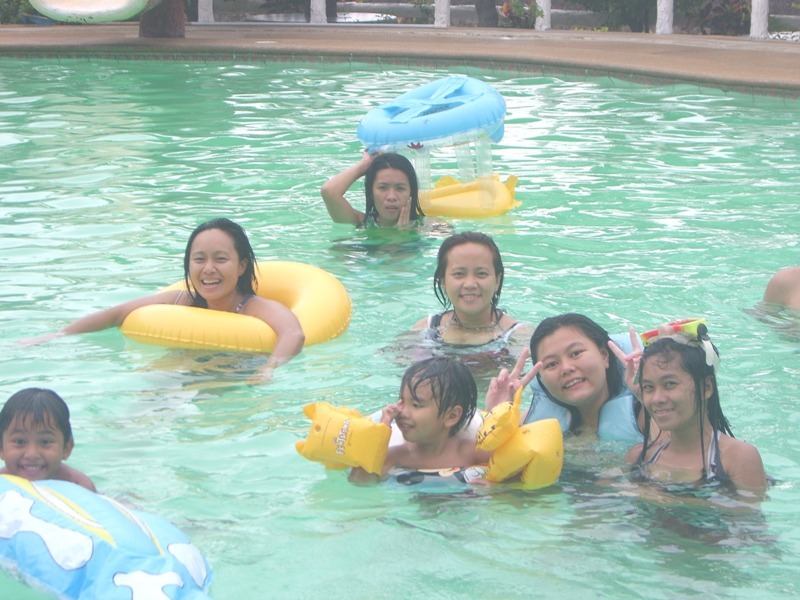 It was more fun compared to our outings in Laguna and Batangas last year. 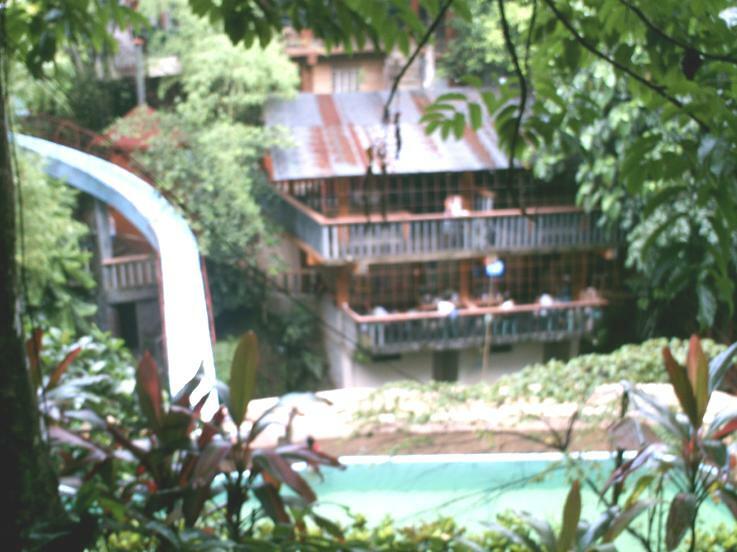 All the employees have a great time bonding with each other – drinking beers, sleeping late, eating, singing in the videoke, taking pictures, nature tripping, island hopping. Absolutely fun!!! What can I say about the resort? Simple, not that big. What I didn’t like in it was there were so many flies roaming around the cottages. The rooms were ventilated. Just don’t mention the delay of the resort’s staff in cleaning the rooms and giving us the right keys for our comfort room. We may have suffered from stomach problems during that time, also include the nonsense confrontation with someone, but it didn’t matter that much because we decided to make sure that we will enjoy the outing and WE DID! 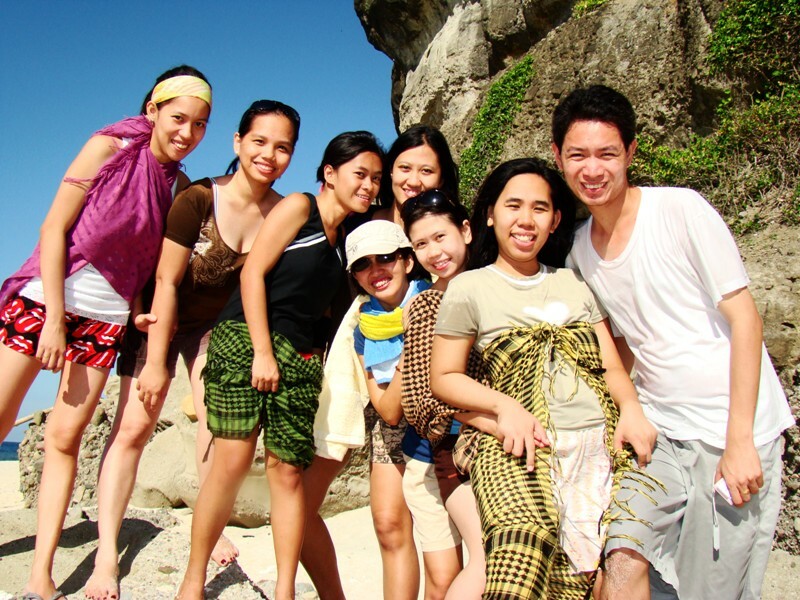 =) I love to go back to Capones and Anawangin islands! Discounts, Dining Deals, Raffle, Promos, Entertainment Shows, Etc.!!! This is the Sky Farm. 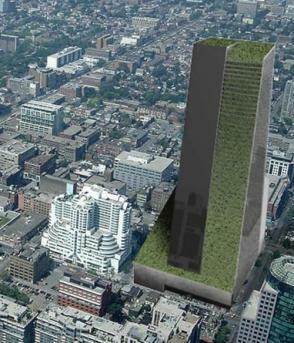 It is a 58-floor concept building created and planned by Gordon Graff, a scientist in Toronto. It is said that that it would grow crops in the heart of the city and could possibly give enough food to 35,000 people everyday.